In the councils and magistracies of the Venetian Republic, politicians argued intently over civic building projects in a manner curiously reminiscent of a modern democracy, taking advice from architects, engineers, and the public. 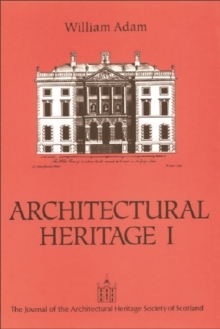 Written by a leading authority on Venetian architecture, the book explores the complex dialectic between theory and practice; utopia and reality; and design and technology that infused these disputes. The bitterly contested debates are seen through the experiences of one particular Venetian nobleman, Marc'Antonio Barbaro (1518-1595). 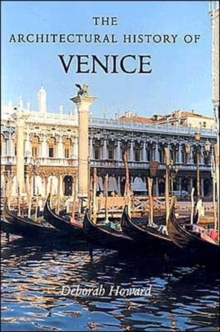 Recognized as a gifted stuccoist and draftsman, Barbaro played a prominent role in the discussions about major state building projects such as Palladio's church of the Redentore, the restoration of the Doge's Palace, and the erection of the Rialto Bridge. He was a distinguished statesman and orator, but his idealistic views about the rhetorical power of classicism frequently clashed with local technological expertise. 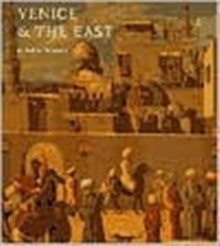 Venice Disputed recounts not only his public role but also his private life, centered on the now-famous family villa that he and his brother commissioned. 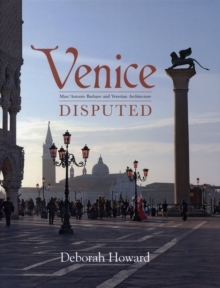 Barbaro's compelling story thus weaves together politics, architectural history, and private life in early modern Venice. 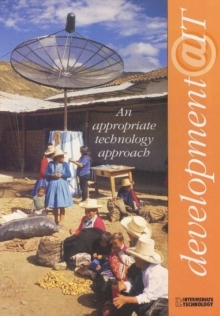 Pages: 320 pages, 120 color + 120 b-w illus.